Start taking classes at CAPE Fitness and other studios! 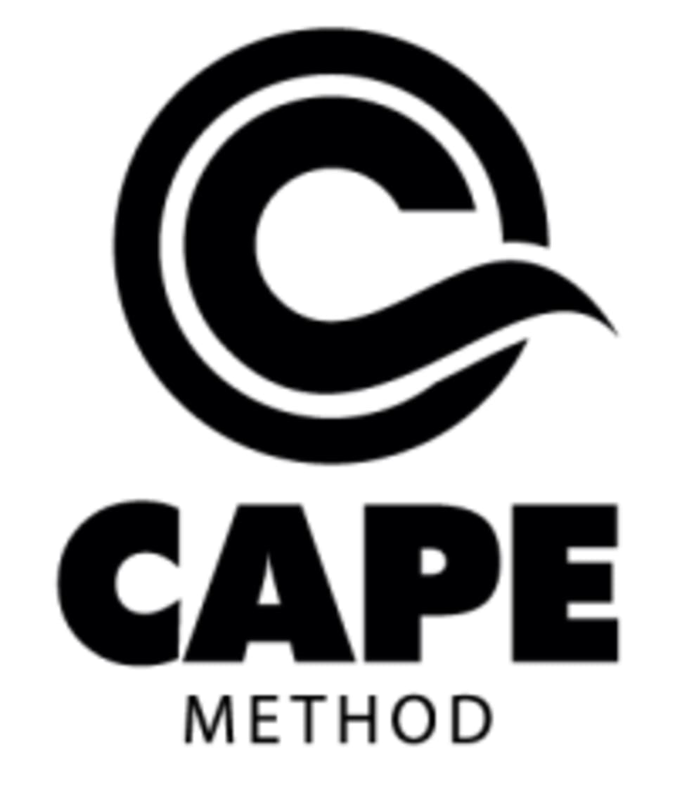 CAPE Fitness® was developed to help athletes of all ages perform at their highest levels and to help individuals and teams evaluate the roles of health, fitness, and success in their lives. Though, CAPE Fitness® is not only for athletes; it has been found to be highly beneficial for all individuals who desire improved strength, agility, and overall fitness. The CAPE Fitness® philosophy is that success in life comes from commitment, passion, and vision.